Nerina Ramlakhan PhD is a physiologist who has specialised in maximising individual and organisational performance for over two decades. After completing her post-doctoral training and research into the effects of lifestyle interventions on the alleviation of mental disorders, she spent five years in corporate health screening before studying organisational psychiatry and psychology at Guys Hospital and beginning organisational consultancy, workshop facilitation and coaching. For over a decade she worked with the Nightingale Psychiatric Hospital in London on their sleep, energy & physical health programmes that are designed to support mental wellbeing. Nerina’s work with individuals and organisations includes motivational and leadership programmes at Ashridge Business School, Wellness and Energy programmes, return to work coaching following long-term sickness absence and burnout prevention. She also runs regular sleep/energy workshops for women recovering from cancer at the Haven Centre in Fulham. Nerina’s work is featured regularly in the media - The Times, The Telegraph, The Independent, The Sunday Express, The Guardian, New Scientist, The Evening Standard, The London Paper, Woman & Home, Healthy Living, Red and Psychologies Magazines. She has talked about power napping on the Radio 2 Chris Evans show and has appeared on GMTV, CNN and more recently, SKY NEWS talking about technology addiction. She recently appears on ITV’s This Morning show teaching the nation how to sleep peacefully. Nerina is the sleep advisor to the Silent Night bed company and Melia Hotels and Resorts. The way we sleep has a profound impact on how we feel the next day, our health and energy levels, and the way we perform at work and life in general. 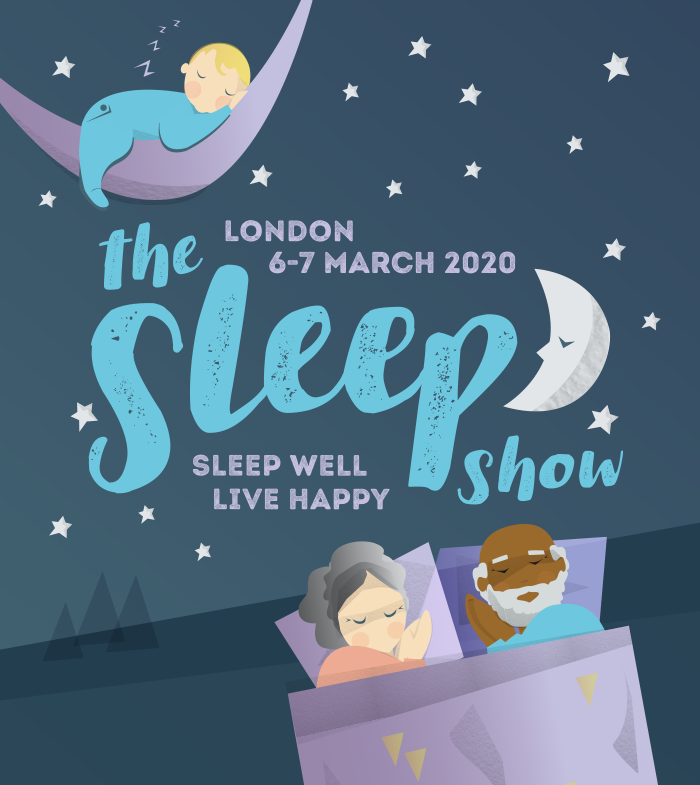 This seminar will give an overview of this fascinating subject and will offer practical solutions for getting a good night’s sleep, feeling more rested and waking up feeling revitalised and looking forward to the day ahead.